Have any questions you'd like answered? 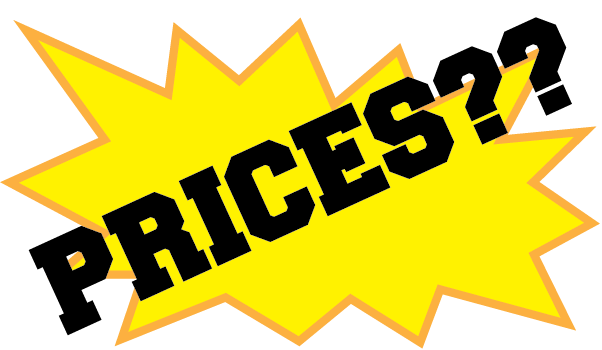 Price, size or models? Try our search below! It's time again for our FREE SHIPPING SALE! Time to dust off your riding gloves and boots and wake up your "Baby". Now is the perfect time to get her the Bike Barn she has been wishing for all through winter! It was a great ride on a hot summer day. The clouds started to build in the afternoon so you head back home to get inside your enclosed motorcycle cover before the thunder and lightning. Rain drops start as you race down your street. As you pull in to park in your motorcycle cover the rain kicks into high gear. 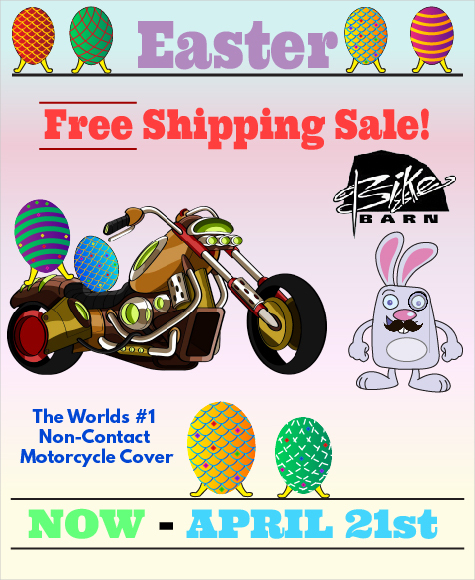 You ride right into your enclosed Bike Barn motorcycle cover and pull the top down with you inside. You wipe down your bike while the pipes cool off and the rain pelts down – but not on your Baby. 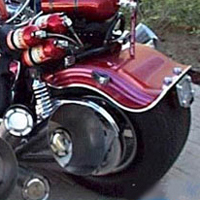 Sure beats the cloth motorcycle covers that have to let the pipes cool while your motorcycle gets soaked and provides no storage or shelter for your Harley Davidson, Honda, BMW, Victory, ATV or other bikes. 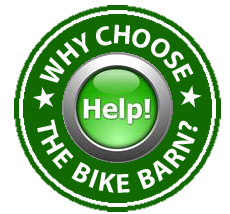 Our Bike Barn is more than just a motorcycle seat cover! The Bike Barn is an enclosed motorcycle cover that is manufactured in our state of the art fabrication center by a team of dedicated professionals. Our motorcycle storage covers can shelter most any bike including Harley Davidson, Honda, BMW, ATV and more. Contact us today for more information on our enclosed motorcycle covers. Call us today at 1-866-668-6164 or go to our Secure Online Orders Forms to order your bike cover today. Check out these unique models!